We can provide flood damage restoration no matter how bad it may be. Hawaii has some of the most beautiful weather to be found anywhere in the world. However, it is also constantly under the threat of tropical storms and heavy rains, meaning this island oasis can quickly become damaged by floods. If your home has been affected by flood damage, do not hesitate to reach out to our certified team of restoration experts to help you with the repairs. At Premier Restoration Hawaii, we have the knowledge, skills, and resources from over 15 yearsof industry work. We offer flood damage services specifically for the Pearl City area and we can provide around the clock support should your home ever become affected by a flood. 24-Hour Emergency Response: If you are facing a flooding problem in the middle of the night, you can rest easy knowing that our water damage service is available 24/7. Crews are guaranteed to be on-site at your location within 24 hours or less. High-Tech Equipment: Our water damage company takes pride in our state-of-the-art equipment and resources. Mold and Mildew Remediation: If your home experiences damage from water, we can prevent or remove mold as part of your water restoration. Professional Crews: You can trust our highly-trained and professional staff members to treat your home with care. Affordable: We know that flood damage is costly and often unexpected, so we work to keep our prices low. 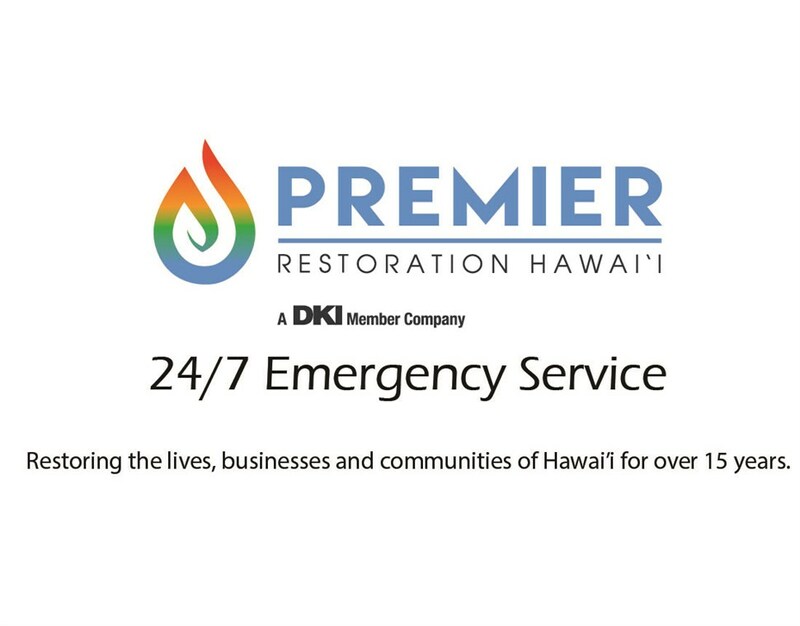 When your Pearl City home or business floods, you can trust Premier Restoration Hawaii to respond with fast and effective flood damage cleanup. You can give us a call anytime, day or night, or fill out our online form, for emergency flood damage assistance.